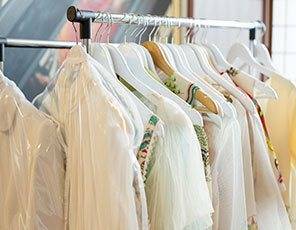 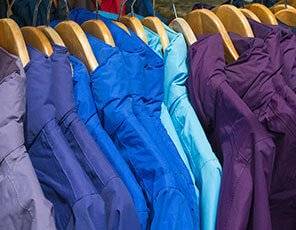 The most common form of fabric cleaning is Dry Cleaning. 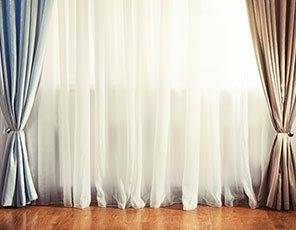 This has many beneficial qualities, one of which is its' ability to clean sensitive materials without harming the fabric. 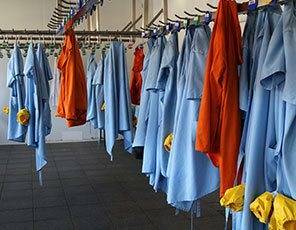 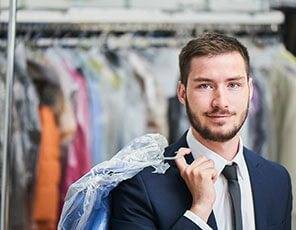 However, this is not necessarily the best method; certain man-made fabrics may clean to a higher standard by careful wet cleaning, under controlled conditions. 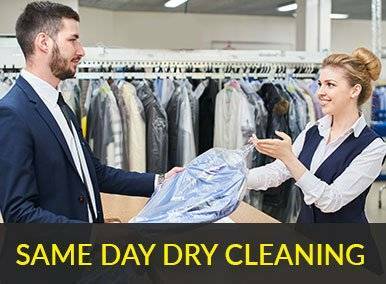 At David Barnes Dry Cleaners we fully understand your sentiment and we promise that we will work hard to attain the best result for you. 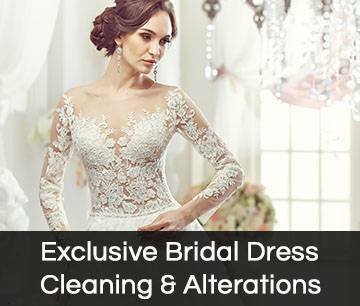 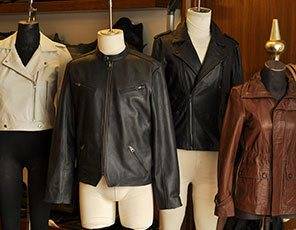 The prices we quote you are the cheapest online and our skilled staff thoroughly inspects your clothes checking it for stains, complexity and value of the dress. 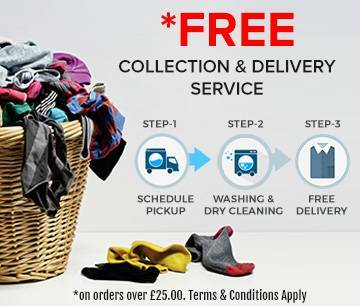 We have an efficient Collection and Delivery service that keeps in mind the time that suits you the most, contact us now for the cheapest online prices.